Get inspired by these incredible kitchen transformations. See something that you like? Let us know if you find some must haves for your next kitchen renovation project with Kitchen Rescue. These stunning bathroom transformations will be sure to motivate you to take your bathroom to the next level. Tell us if you discover some preferred features or designs for your next bathroom renovation project with Kitchen Rescue. 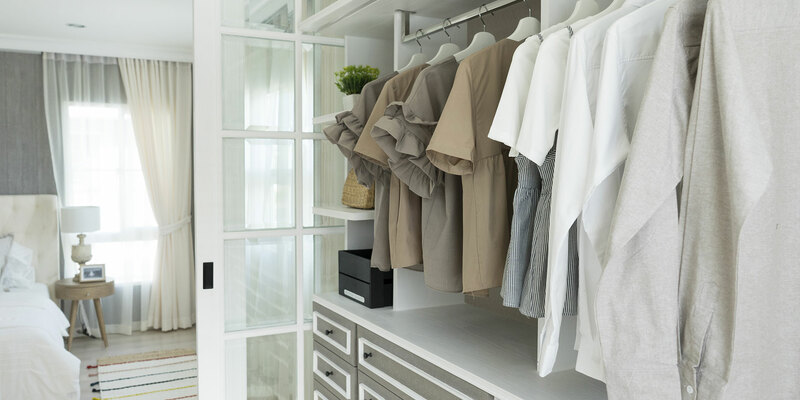 There can never be enough closets or storage space in a home. Explore these custom closetry and storage options and see if anything is a must for your next project with Kitchen Rescue. We are your cabinet refacing specialists! We can dramatically change and enhance your kitchen or bathroom for a fraction of the cost. Project savings can average between 40%-60% vs. completely new renovation. 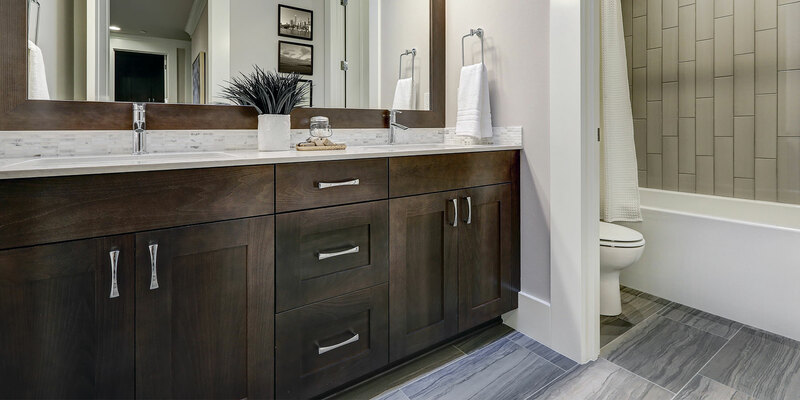 Kitchen Rescue is a complete cabinetry solution company, specializing in kitchen renovations, bathroom renovations, and custom closetry and storage solutions. We’re passionate about designing, creating, rescuing, and transforming rooms into beautiful and functional spaces that will be enjoyed by our customers for years to come. At Kitchen Rescue, we believe in a relaxed, no pressure approach. Our customers are always encouraged to ask questions and address any concerns they may have about their renovation projects. Our knowledgeable sales representatives will come to you so that you can review the various design options, discuss your wants and needs, and to explore the solutions we can offer, all in the comfort of your own home. With every Kitchen Rescue project, you can expect nothing less than a great job done. We aim to exceed your expectations and to deliver exactly what you hope for with your renovation. We pay attention to fine details and we are meticulous in the work we do. Kitchen Rescue’s renovation process is simple and straightforward to ensure our customers enjoy a stress-free renovation. All sized projects and budgets are welcome. We pride ourselves on being affordable, prompt, organized, and fast. We do everything we can to ensure your complete satisfaction. 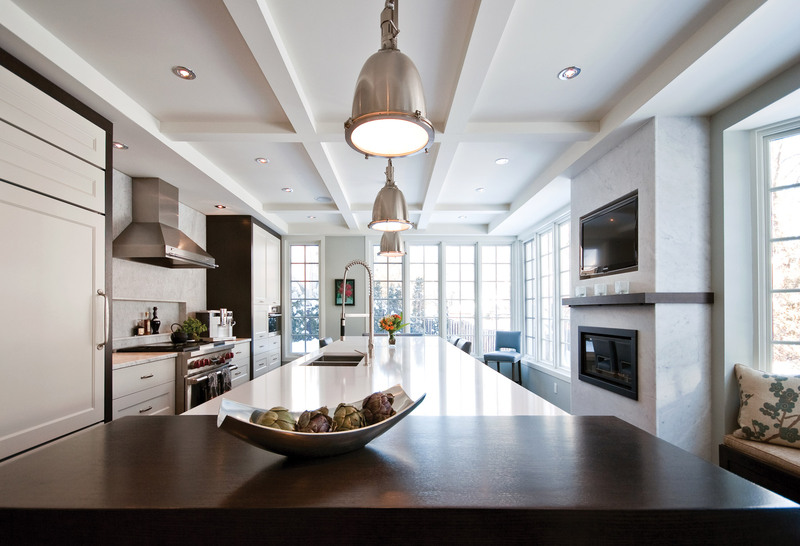 If you would like Kitchen Rescue to help with your next home renovation project, please get in touch with us today by requesting an in-home consultation. We look forward to being a part of your next project! We explain the renovation process from start to finish and we are always available to answer questions or concerns. We take pride in the work we do and we want to ensure our customers are 100% satisfied with their renovation projects. We have been in the renovation industry for over 30 years and know how to get the job done right.  We have helped thousands of customers in Ontario with their home renovation projects. We choose the highest quality products that are made to last. We back up our products and workmanship so that you can be confident that you are getting a great value for your renovation dollars. We ensure that every renovation dollar is spent to exceed our customers’ expectations. We have a positive reputation in our industry because we are committed to making our customers happy.